Our exceptionally talented and friendly staff is our greatest asset. This passionate team has high standards of quality and integrity, and they strive to achieve the best results for our family of patients. We pride ourselves on staying on the cutting edge of dentistry and maintaining open patient communication. All staff members are capable and eager to answer any questions you have about dentistry in general or your individual treatment plan. 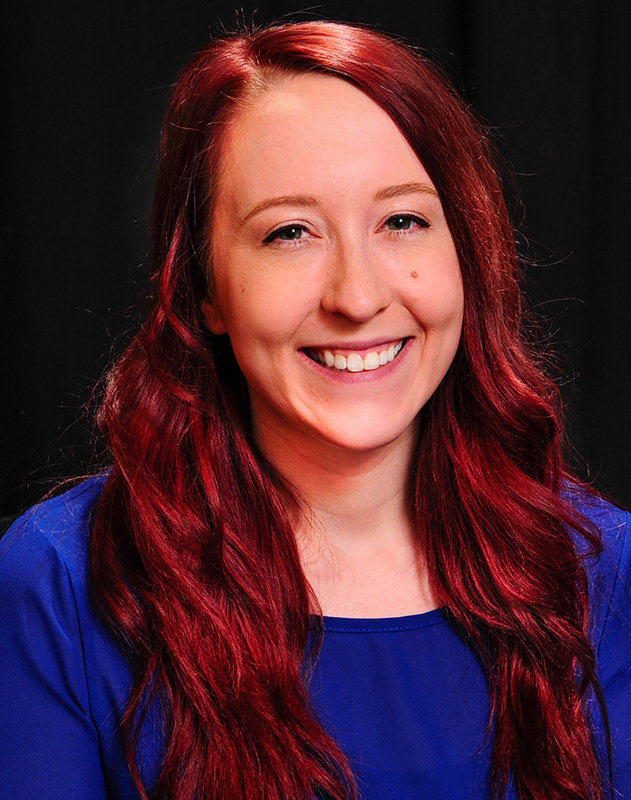 To view team member bios, click on the team member’s photo below. 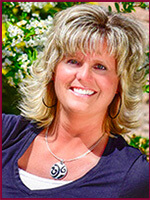 Shelly joined Dr Gillis’ staff in February of 2009 and enjoys meeting all the patients as they walk through the door. Her customer service and banking background has helped her move right in to her role. She will help you coordinate your appointments, as well as assist you with financial arrangements and questions on your insurance. 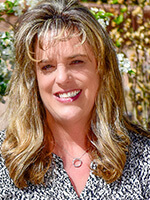 Since 1989, Julie has served as a treatment assistant for Dr. Gillis. If you have questions about your treatment, insurance, or any aspect of your dental care, let Julie know. 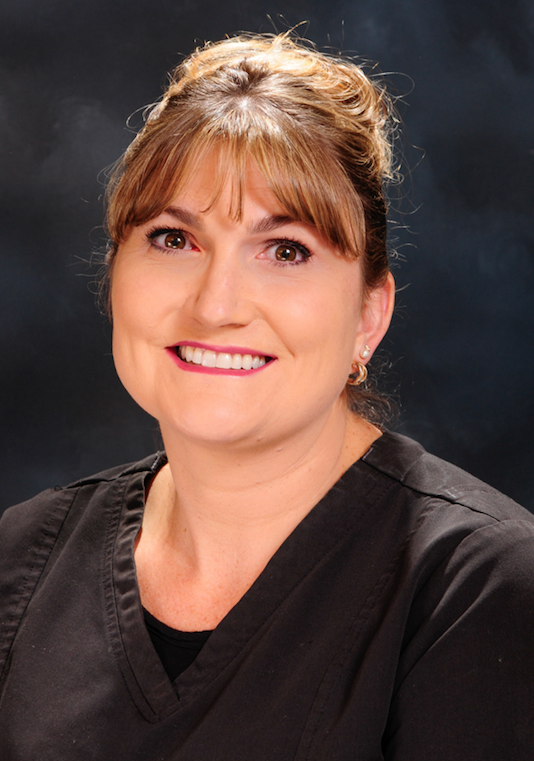 Because of her extensive dental background and caring nature, you will find her very helpful. Julie works with Dr. Gillis during treatment to make your visit efficient and comfortable. Sara joined our office in 2018 as one of our treatment assistants. Her family recently moved to Grand Junction from North Dakota where she worked as a dental assistant for several years. Sara’s goal is to make your dental visit as comfortable as possible and to make you laugh before you leave the chair. Sara is happy to answer all questions big or small about your dental health. Regina came to Dr. Gillis’ office in May 2005, and her background in customer service has allowed her to quickly grow into the position of treatment assistant. She enjoys developing relationships with patients and finding ways to meet their individual needs. Regina looks forward to helping you feel relaxed and comfortable during your visits, and answering questions concerning dental care. 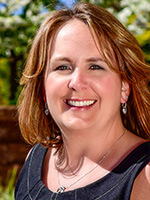 Melanie joined Dr. Gillis’ team in August 2005 and continues to enjoy meeting new patients. Developing ongoing relationships and caring for each patient’s concerns is very important to Melanie. She strives to be gentle, thorough, and understanding of your concerns. Melanie wants to help patients enjoy years of excellent dental health. Whitney is the newest member of our team providing dental hygiene services in our office since last November. 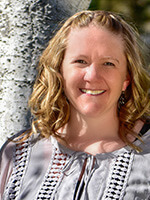 She has over 10 years of experience as a hygienist starting out in Castle Rock, Colorado and moving to Grand Junction in 2015. Whitney enjoys providing gentle, comprehensive care in a relaxed setting. After learning about your dental concerns, she will work with you to help you achieve your optimal dental health. 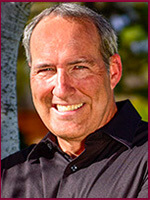 Russ has been with our office since 1989 taking care of the business side of the practice. He handles our accounting, marketing, human resources, and information systems. Russ makes sure your financial transactions with our office are accurate and efficient and is happy to answer questions about insurance or your account.